Focus Features has released the official The Dead Don’t Die trailer and poster for Jim Jarmusch’s new zombie comedy starring the greatest zombie cast ever disassembled. Check out the trailer below as well as the full poster in the gallery! 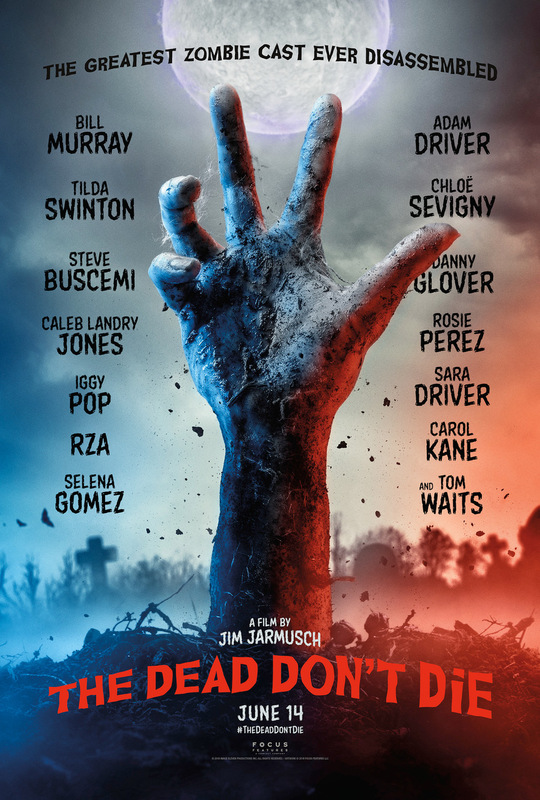 The Dead Don’t Die cast is led by many past Jarmusch collaborators, including Academy Award nominee Bill Murray (Broken Flowers), Adam Driver (Paterson), Academy-Award nominee Chloë Sevigny (Broken Flowers), Academy Award winner Tilda Swinton (Only Lovers Left Alive), Steve Buscemi, and Tom Waits. Others set to appear in the film include Danny Glover, Caleb Landry Jones, Rosie Perez, Iggy Pop, Sara Driver, RZA, Selena Gomez, and Carol Kane. Jarmusch wrote and directed the film. The Dead Don’t Die is produced by Joshua Astrachan and Carter Logan. Focus Features and Universal Pictures International will distribute the film worldwide. When it arrives in theaters, The Dead Don’t Die will be go head-to-head against Sony’s Men in Black: International, from director F. Gary Gray and starring Chris Hemsworth, Tessa Thompson, Liam Neeson, Rebecca Ferguson, Kumail Nanjiani, Rafe Spall, Emma Thompson; and New Line Cinema’s Shaft, from director Tim Story and starring Jessie Usher, Samuel L. Jackson, Alexandra Shipp, Regina Hall, Method Man, and Richard Roundtree. 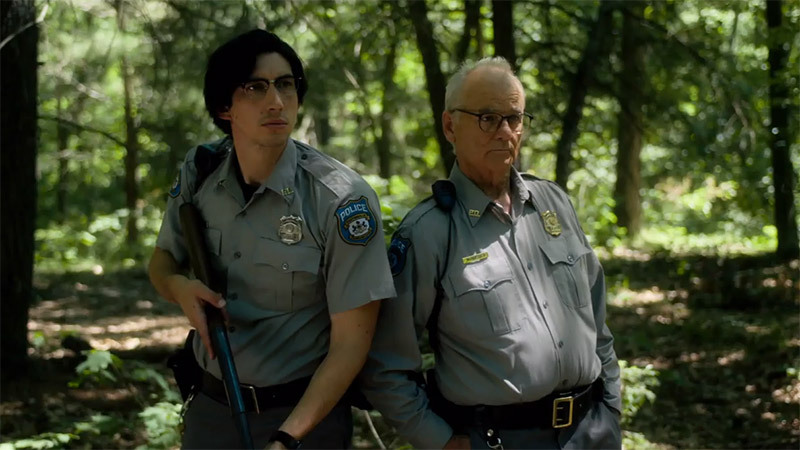 The Dead Don’t Die will debut this summer on June 14.